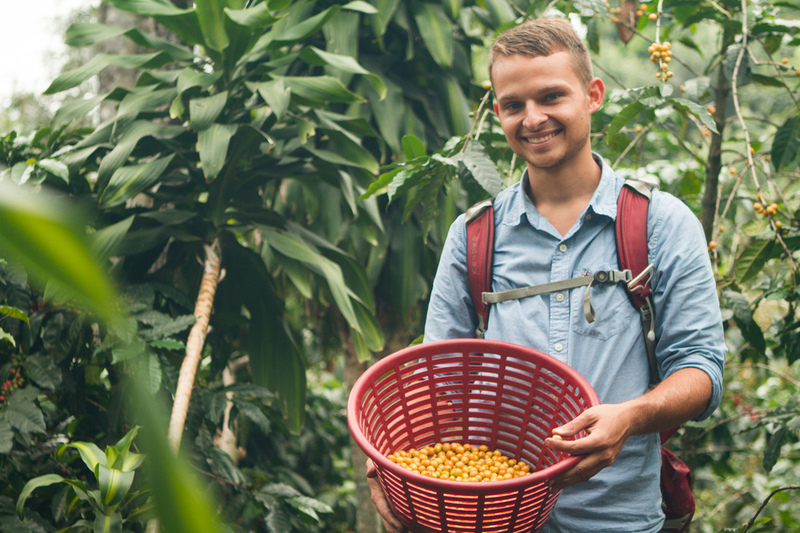 After 3 trips and 7 months in Guatemala, Ryan fell in love with the community of Yepocapa. Specifically, a passion grew for a local non-profit school called Colegio Berea, which is dedicated to serving the children left behind by the public school system. The vision of Yepocapa Coffee began as a means to support Colegio Berea, but grew into a passion for coffee farmers and the idea of a coffee business that could honor and benefit the farmers. Selling coffee for Ryan means more than a great cup, it allows him to see farmers honored, and the dreams of the community in Yepocapa come to pass. Chino’s unrivaled passion for his community made him an instantly vital part of the Yepocapa Coffee team. Add to that his many talents, his fluent English, and his experience as a quality inspector, and it’s obvious who makes things happen behind the scenes. Besides that, Chino is a part of the tourism board in Yepocapa, and if you visit Yepocapa, he will personally guide you through the Coffee Cooperative, the farms, and the community.